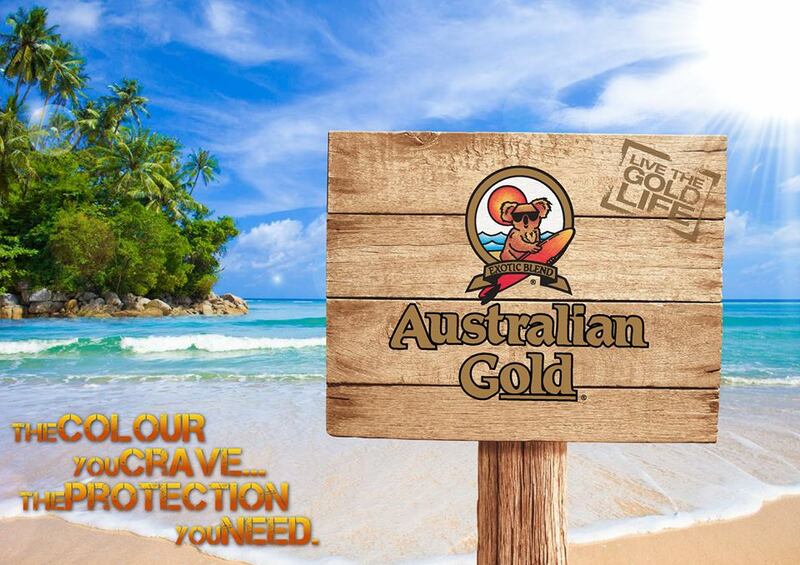 Getting and maintaining that perfect bronze tan is many people’s dream. 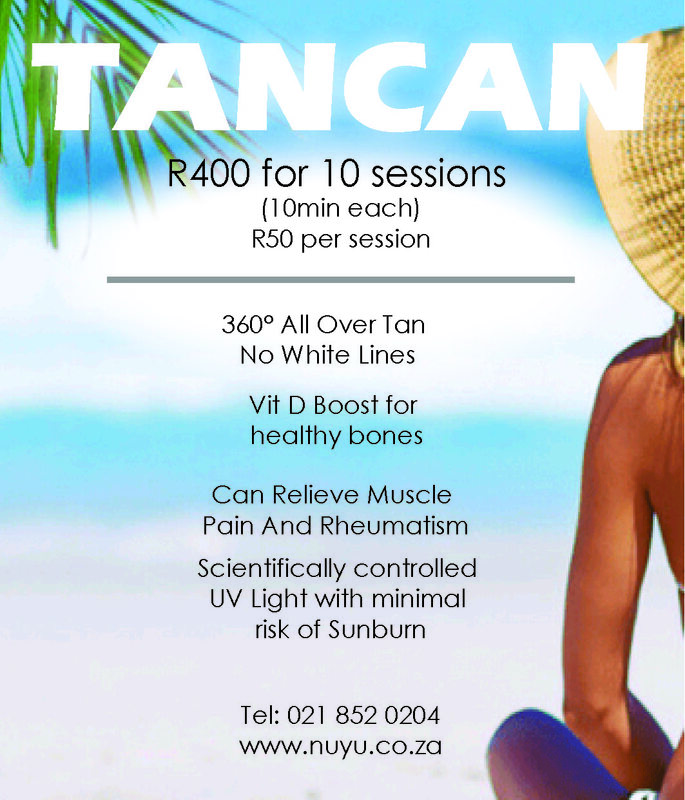 What better way to do that, than by booking a session in a tan can. Not only will it colour your skin, at the same time it will improve overall vitamin D levels. 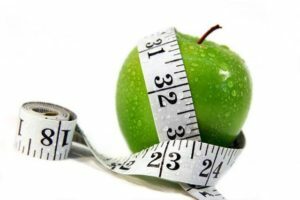 Due to lifestyle constraints, many people are not able to spend enough time in the sun to gain any benefit. In addition to this, much has been said about how harmful sunlight is in certain parts of the world due to depleted ozone layers. Many people run the risk of harmful burning and so they cover-up entirely and or apply sunblock thus, defeating the object of natural sunlight. NB. Before embarking on any tanning programme it is essential that you determine your skin type and follow the recommended exposure times (see quiz on website). Indoor Tanning lotions: which one suits you best? Tanning lotions have been designed to maximize your time and to decrease the amount of time it takes to achieve that sun-kissed look. Using the right lotion can make the world of difference when it comes to the colour of your tan as well as the longevity of it. There are so many different types of tanning lotions out there that you might be asking yourself what kind should you be using? Bronzer lotions come in two types; immediate or delayed. Bronzers are great because they combine DHA and active ingredients like black walnut and other extracts to give instant dark results that continue to develop after tanning, making your tan long-lasting. The trick to bronzing lotions is to make sure that your tan is even; we suggest you apply it in circular motions and to wash your hands straight after you’ve applied the lotion! Try this products. Tingle lotions are the perfect lotions for advanced tanners. 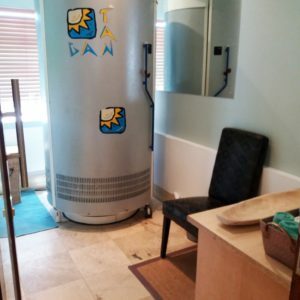 Regular tanners know that if you’ve been tanning for a while, there is a possibility that you may reach a tanning plateau. This is because your skin becomes accustomed to the products and builds up resistance to them. This is where tingle lotions come in. Tingle lotions accelerate results by stimulating the skin, causing blood to be raised to the surface of the skin to boost the effect that UV rays have. As a result, your skin reddens and becomes irritated – almost like a sunburn. The redness only lasts for roughly an hour but should fade quickly after that. It is one of the only ways to break through the tanning plateau for advanced tanners. Try these products. It is not recommended that beginners or tanners with sensitive skin use tingle lotions as they are likely to feel uncomfortable from the reddening and heating effects. Prior to using for the first time test on inner arm. Do not apply to sensitive body areas or the face. Warning – Exposure to UV light (artificial or natural) may increase your risk of developing skin cancer. Always wear compliant protective eyewear while tanning. It is important to exfoliate your skin before you tan so that your tan will last longer! When you tan, you only tan the top layer of skin, so if you are tanning with dry / flaky / almost-ready-to-go skin your tan will only last as long as the dry skin. This is one of the most crucial tips to getting the most out of your tan. 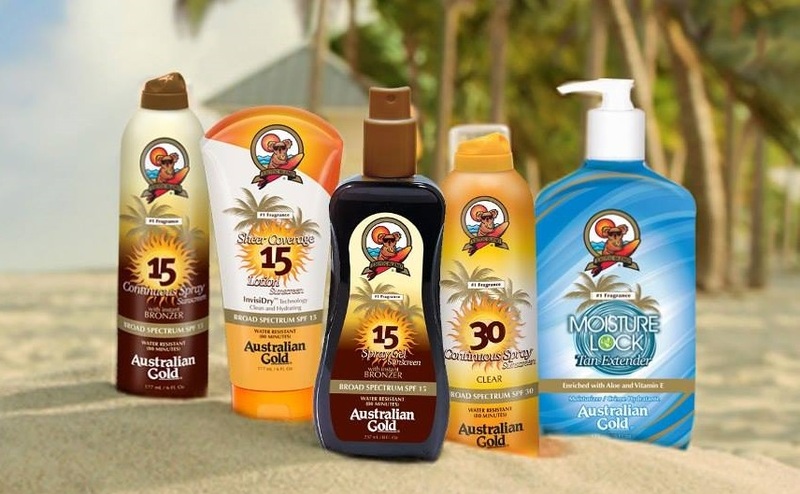 Tanning lotions designed specifically for indoor tanning can improve your tan by approx. 30%. Quality tanning lotions are well worth it – not only do they enhance your glow, but they also make your skin softer and smoother! Apply your tanning lotion within 15 minutes of your appointment to get the maximum benefit, you should also always use a moisturiser after tanning, showering, bathing or swimming so as to keep your skin hydrated! You can use normal Coconut oil aswell. Coconut oil is 100% natural and free of toxic chemicals, affordable, efficient and smells great! Be responsible about your tanning and only tan in moderation. Burning damages your skin, so it is very important that you do not stay in the tan can / sun bed longer than you should. Prior to tanning, it is crucial to determine your skin type and then to follow the recommended exposure times for your skin type (see Solarscape Skin Type Questionnaire Quiz). It is also important to wait at least 12-24 hours between tanning sessions to give your skin a break and also to avoid overexposure not to tan outdoors on the same day that you use a tan can / sun bed. Once you have reached your tanning goal you can drop your sessions down to once or twice a week to maintain your tan. Just like you can damage your eyes in the sun if you don’t wear sunglasses, you can damage them in the tan can / sun bed. Your eyes can be permanently damaged if you do not wear the correct eye wear / goggles whilst tanning.